One of British Rowing's most exciting challenges is to communicate what an incredibly varied and versatile activity rowing is. 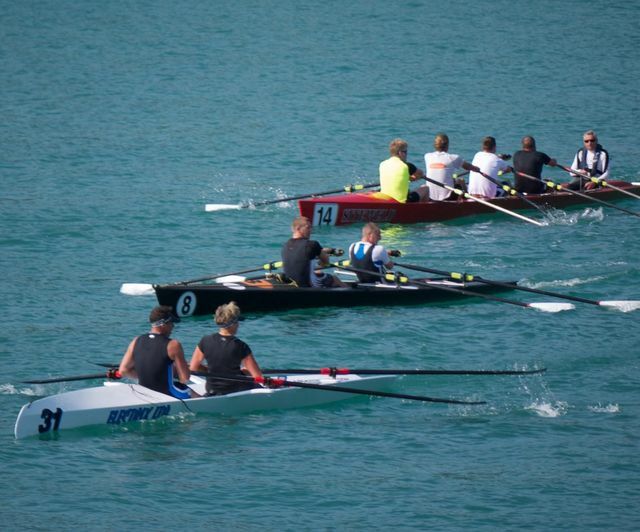 You can take part in rowing on lakes, rivers and reservoirs, you could try your hand at coastal and surf-rowing and even tackle ocean crossings. We have a Club Finder and British Rowing staff around the country who can help you get started and find a way of rowing that suits you. 'Explore Rowing' introduces a more flexible approach to rowing, using new, wider boats, as part of British Rowing's drive to increase participation and create a thriving legacy for the sport. Our 'Explore Rowing' clubs and new activities are commited to finding new ways to row so that we can keep people participating whatever their lifestyle. It's all about having fun, making friends, being healthy, and sometimes just escaping to a wonderful stretch of water.